As it turns out, the first cricketing episode on the famous show might turn out to be the last one from the fraternity. If ever the Indian cricket fraternity was unfamiliar with Karan Johar’s candid talk show “Koffee With Karan”, they now know everything that happens in the show and the level of candidness is certainly not so easy to digest for a lot of people. As it turns out, the first cricketing episode on the famous show might turn out to be the last one from the fraternity. KL Rahul and Hardik Pandya opened up on their lives quite vociferously, which eventually directed them to a dark room of gloom and melancholy. The duo has been subjected to intense criticism over their sexist comments on women, party culture and various other aspects. Both Pandya and Rahul are currently serving a suspension and will continue to do so until the BCCI completes their inquiry and digs out plausible answers. Shubman Gill and Vijay Shankar have been roped in as replacements for the discarded cricketers for now and it’ll be interesting to see how this saga moves forward. 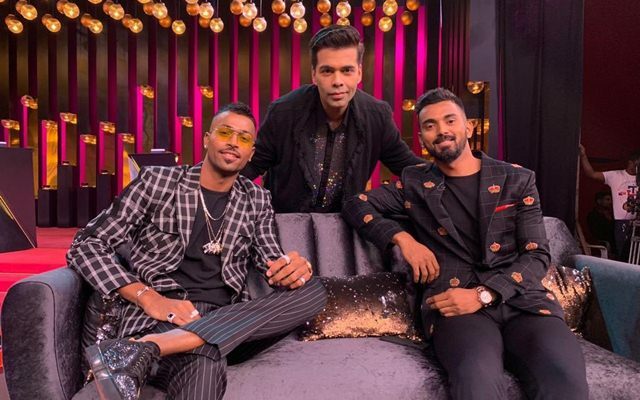 We picked out five cricketers from the current crop and five questions which Karan Johar asked KL Rahul and Hardik Pandya on their visit. Let’s see how they would’ve fared on the show. The usual suspect to first appear on Koffee With Karan from the cricketing fraternity, Virat Kohli might never appear on the show after this debacle. His wife Anushka Sharma made multiple appearances on the show already and one cannot rule out the chances of him trying out the “Koffee” despite what happened. Here’s how his rapid fire might pan out. Karan Johar: Virat or Sachin, the better batsman? Virat: To compare me with the reason I picked up the bat would make very little sense. Karan Johar: Copy texted the same flirty text to multiple women? Virat: That’s not my thing. If I had to, I would send different texts. But I don’t think I would ever be in that position. 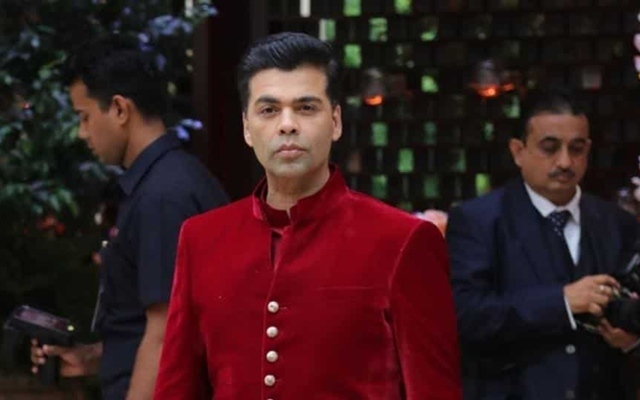 Karan Johar: Done it in a teammate’s room? 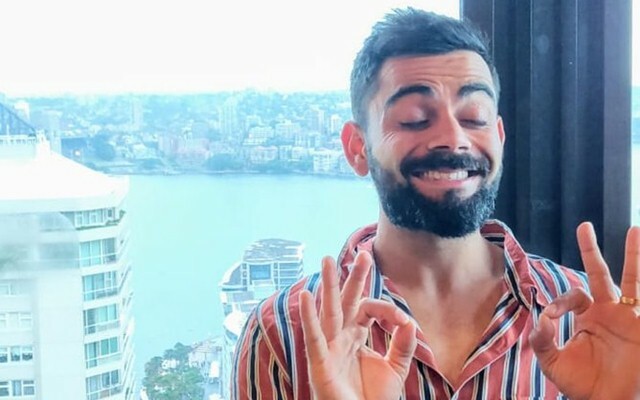 Virat: I prefer not bringing ladies to the hotel rooms while on duty. Karan Johar: Virat or Dhoni, the better captain? Virat: Dhoni bhai can be compared to Kapil Dev or Sourav Ganguly, I’m not yet there I believe, hopefully on my way. So yes, Dhoni! Karan Johar: How likely are you to get distracted by cheerleaders?